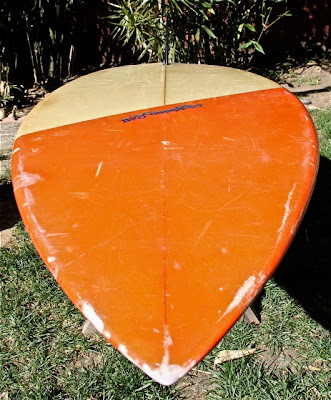 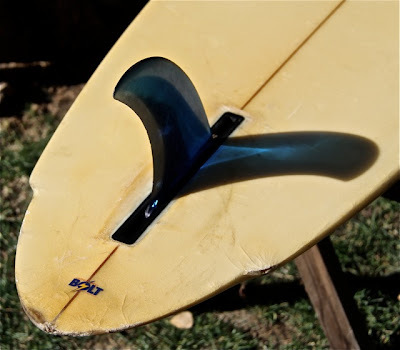 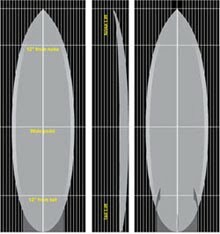 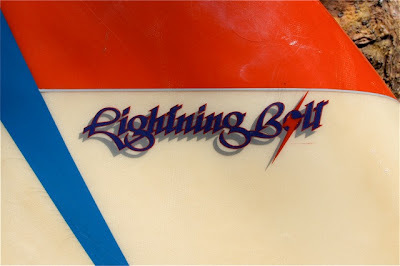 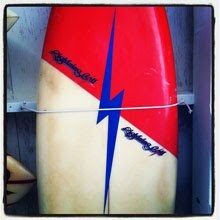 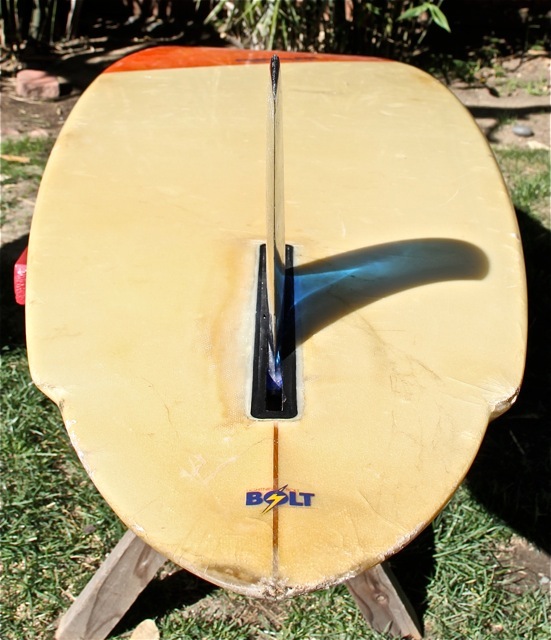 : Board Collector: Lightning Bolt Single fin. 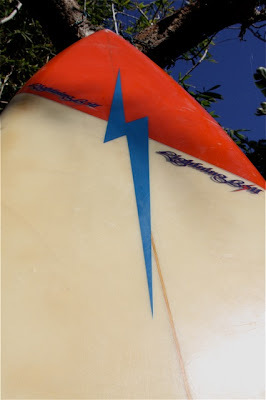 Here is my recently acquired 6"6' lightning Bolt single flyer, rounded pin tail single fin. 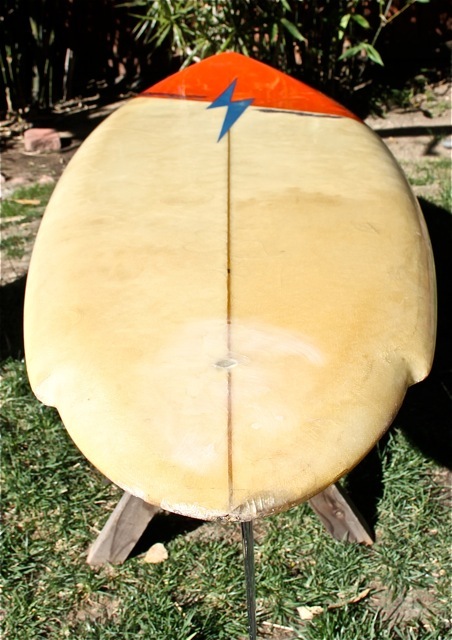 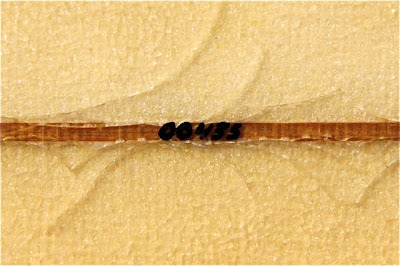 It has no shapers markings other then the 00435 on the stringer. 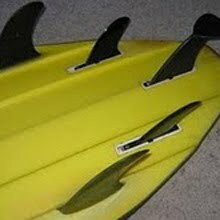 It was built with out a leg rope plug, which gives me pause to think about how old it actually is. 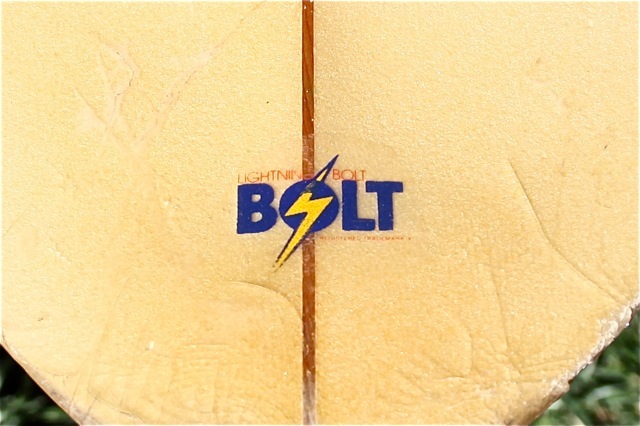 According to an earlier email from Randy Rarrick this is probably a Californian made Bolt out of the Hobie factory in San Diego. 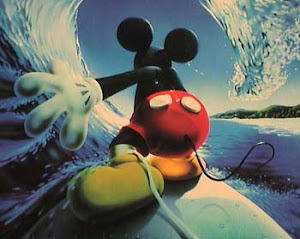 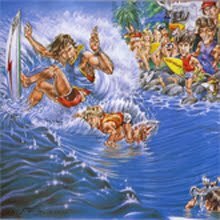 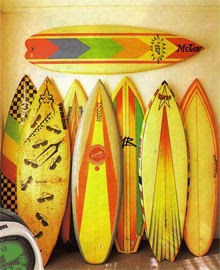 Danny Brawner held the license for mainland USA and this board was most likely shaped by Mickey Munoz or Terry Martin. 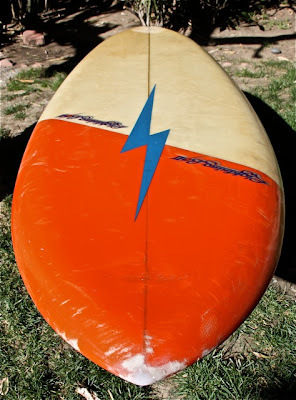 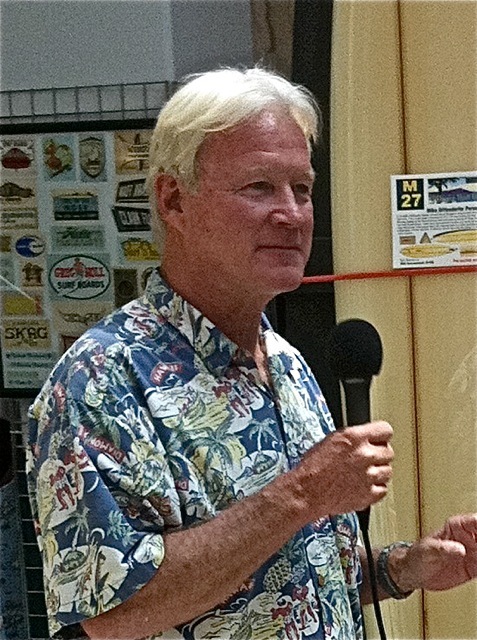 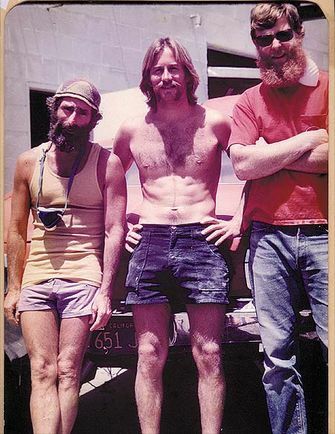 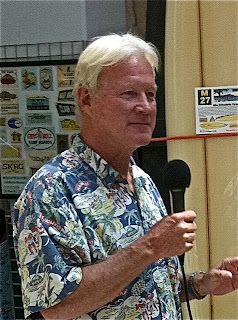 Randy say, "During it's hey day of the mid to later 70's, over 30 different shapers pumped out Bolts with certified licensees in California, South Africa, Australia and Brazil. 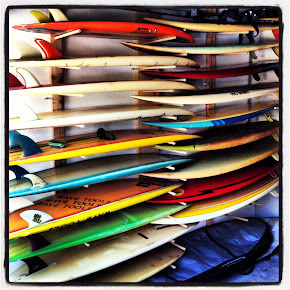 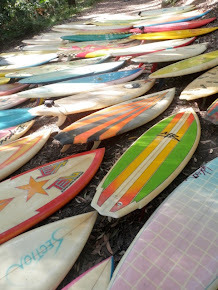 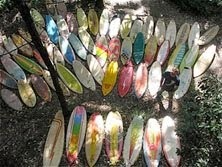 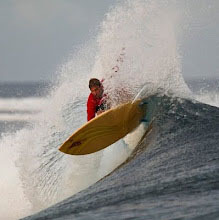 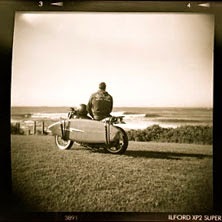 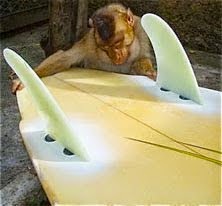 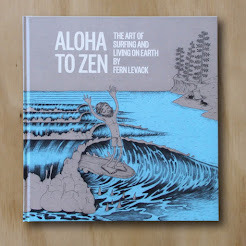 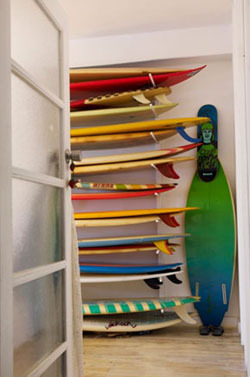 As they said at the time "The Most Frequently Tubed Surfboards in the World".